A New Student Services Role? 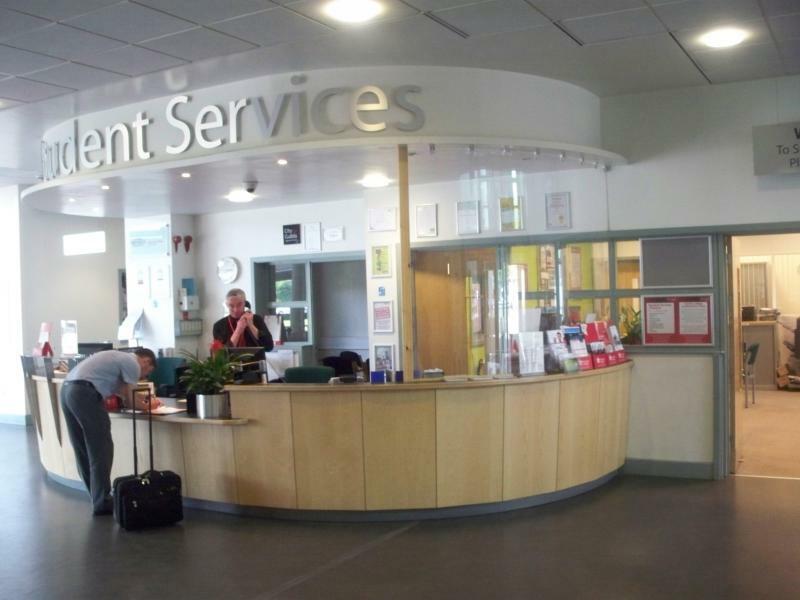 Does every University need a Course Concierge? A few years ago, officials at the university decided that they had to do more to reduce the hassles of registering for courses. They imagined a kind of registration czar, someone who could communicate well with faculty members but who had the authority of an administrator. Mr. Neill, a faculty member who works in the provost’s office, fit the bill. Soon Nevada was promoting Mr. Neill as the course concierge, the man advisers and students could turn to when stuck. Each semester, he helps 50 to 60 students solve their scheduling problems, working one on one with those who need a particular course to graduate, or who have trouble getting into classes they must take in a sequence. Often he creates a spot in a class that’s full, or steers students to suitable alternatives. Even in times of plenty, students often learn a tough lesson when they register for courses: You can’t always get what you want. In this era of budget cuts, however, students on some campuses have scrambled to get not only the courses they would like but also those they need for their majors and to satisfy core requirements. Whilst in many ways it seems like a solution to a problem more likely to be encountered on US campuses, the idea of providing additional assistance to students in this way is an interesting one. A contact of last resort on course matters might be a really valuable addition to student services offerings. Really not sure about the title though. This entry was posted in Admin, Education, HE, international, Management, Students, University and tagged Administration, Chronicle, student services, Students, teaching and learning, universities by Paul. Bookmark the permalink.